I strongly oppose the Gamefish Bill. 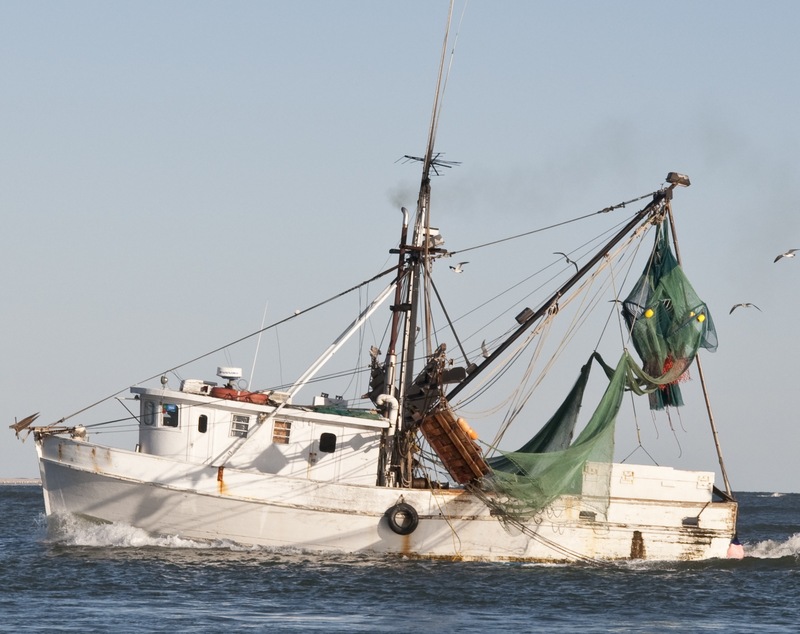 The North Carolina fisherman is nearly an extinct species anymore and this bill will drive another nail in his coffin. You have no right to tell the citizens of North Carolina that the resources in the water belong only to the tiny percentage of people who fish. The commercial fishermen provide a healthy, delicious product that people want and if they don’t provide it, the only place we’ll be able to get it is from overseas, from places like China and Thailand, whose fish is not inspected and is often raised in crowded, dirty farms and doused with chemicals, antibiotics and pesticides. It is shameful that 86% of our fish is already imported and the NC General Assembly has some members who want that percentage to be higher.